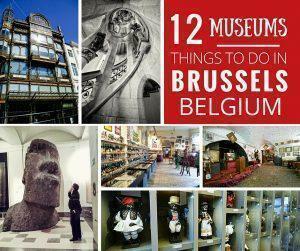 Continuing our series of things to do in Brussels, we share our 12 favourite museums in Belgium’s capital city. 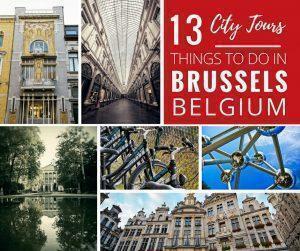 Looking for the best free things to do in Brussels, Belgium that won’t break the bank? 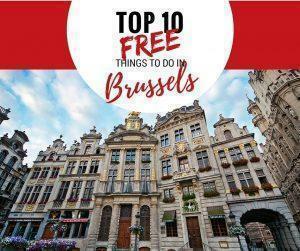 We list our top 10 free things to do in Brussels from free museums in Brussels to the best free walking tour Brussels has to offer. 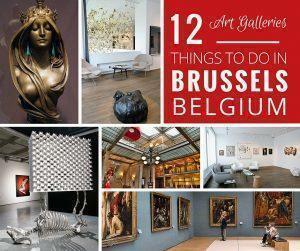 Art enthusiasts will find plenty of things to do in Brussels, Belgium. We share our list of the 12 best museums, galleries, and events for art-lovers in Brussels. 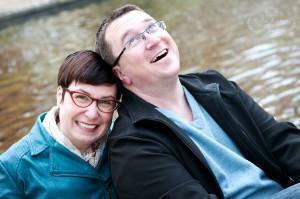 If there is one thing Belgium is known for, it is producing some of the world’s best beer. 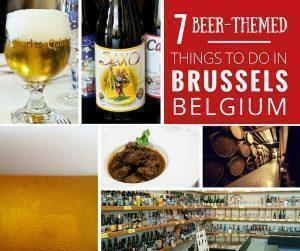 To make the most of your next visit, we share 7 things to do in Brussels if you love Belgian beer.